My name is Josh Stabinski. 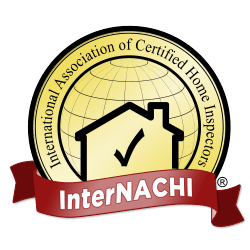 I want to be the professional you prefer and trust to do your home inspection! Being in the business for over ten years, you can rely on my inspection to be thorough and reliable. I’m a local guy, so I’m familiar with what this Northern Michigan climate can do to a home and I inspect accordingly. I’m certified by Internachi. I’ve established my home and business in the Ausable Valley area with my wife and two young boys. 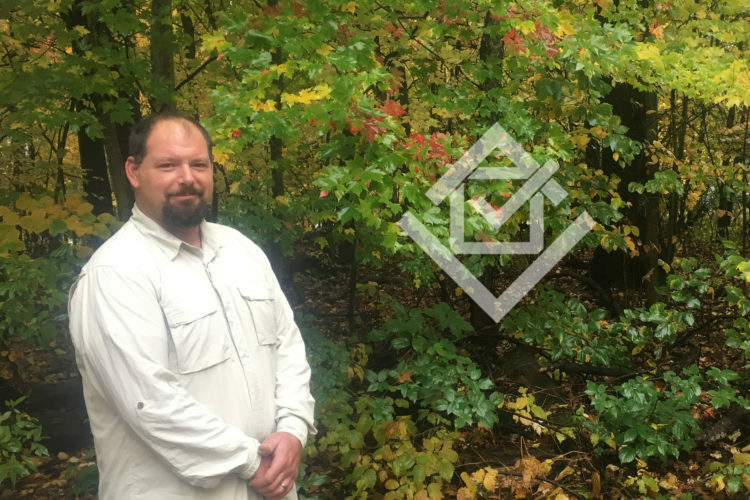 Outside of work, I enjoy hunting, fishing, cooking and spending time with my family. I look forward to meeting you, and appreciate you checking out my website!